Pests are a fact of life as any homeowner will tell you. Strange noises at night or finding wood shavings and mounds around your house or property; rat, ant and termite infestations represent just a few of the problems that will become more serious over time. When your home’s pest control in Lewis Center Ohio is being threatened by unwanted pests, it is not only a health hazard for you and your family, but may also represent the beginning of potentially serious infrastructure damage to your house, trees, shrubs, and property. Pest control, to be effective and long-lasting should be done by professionals who know how to do a thorough job, and use the latest and safest technology and equipment. 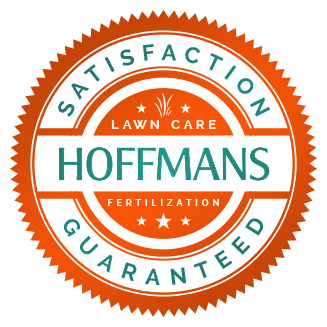 Our experts at Hoffman’s Lawn Care are also trained and certified pest control specialists with experience in pest control in Lewis Center and surrounding communities for over 40 years. Our pest infestation and control services include: termite control, ants, cockroaches, fleas, roaches, rats, bees, and more. Hoffman’s uses pest control products which are environmentally safe for your home and family, including your family pets. For Lewis Center Ohio exterminator services to remove pests and bugs with no trace, and to prevent serious wood rot, or potential costly damage to your home or family, give Hoffman’s Lawn Care and pest control services a call. Eliminating or removing cockroaches, fleas, roaches, rats, ants, bees and providing immediate termite control are just a few of our specialties. When you call Hoffman’s experts you are getting the combined experience of over 40 years in the home, garden, lawn maintenance and pest control business. Call us and ask about our friendly staff of specialists who will come out immediately to thoroughly inspect your home and surrounding property, garden and lawn. It’s our pleasure to work with you in answering any of your pest control concerns and questions, and we guarantee that you’ll be 100% happy with our work and the service we strive to maintain. Lewis Center Ohio termites be Gone! For certified pest control to rid your home of unwanted termites in Lewis Center Ohio give Hoffman’s a call. 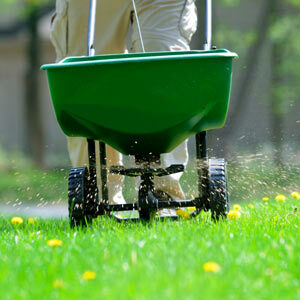 We are more than familiar with fighting pests of various kinds. If termites have become a rampant pest problem on your property, you need the solid and experienced pest control experts at Hoffman’s to help you to resolve your pest infestation problems. Call Hoffman’s experts today and ask for your free, thorough inspection today.